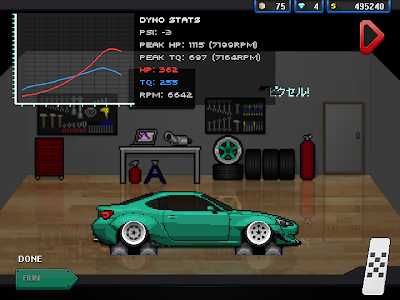 Please if you have feedback, message us on facebook. 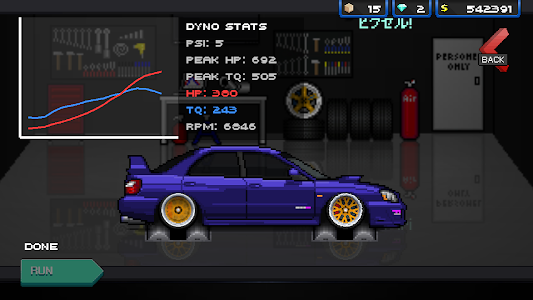 We are always willing to improve. 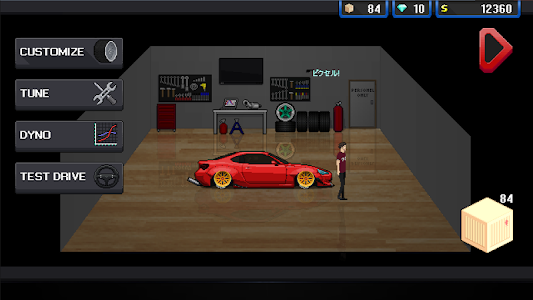 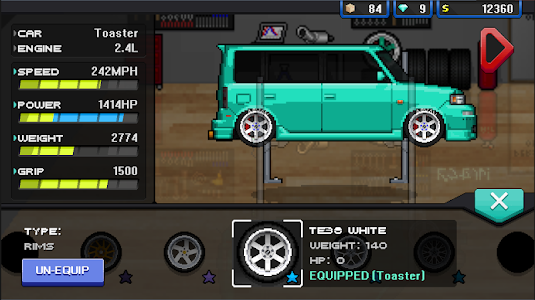 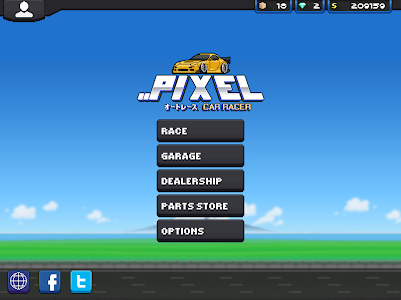 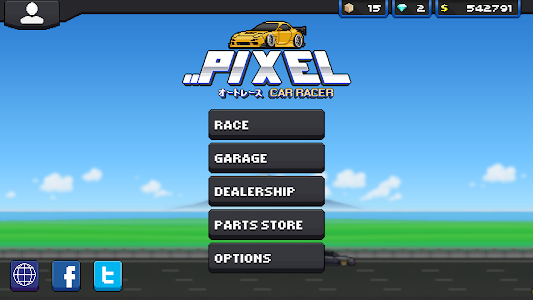 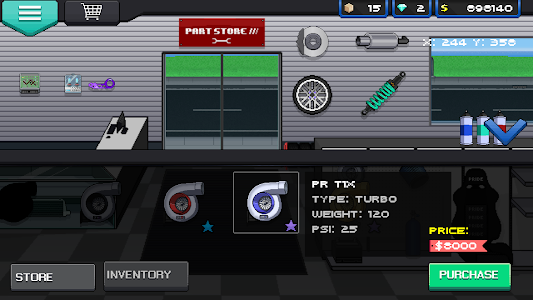 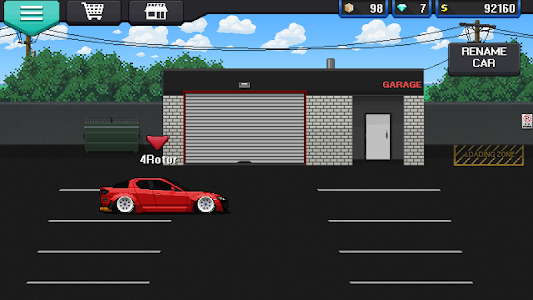 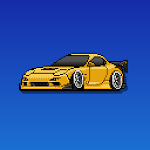 Similar to "Pixel Car Racer"